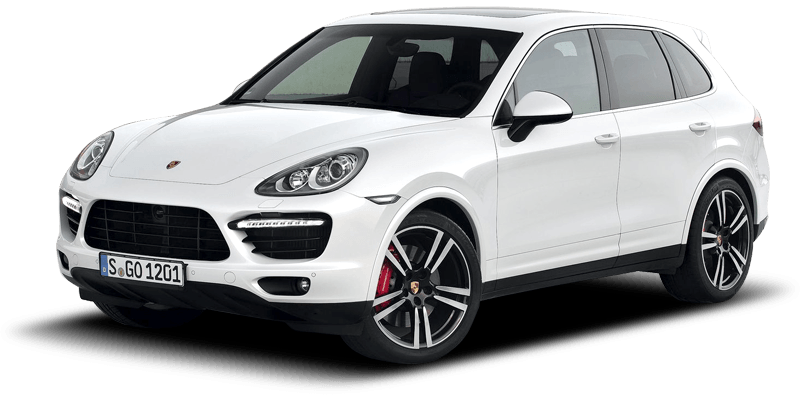 New Line rent a car - is a reliable provider of rent a car services in Dubai. -A great variety of cars. -The control of technical state of vehicles. -Our cars have ABS and SRS systems. -Delivery of a vehicle to a convenient place and time for our customers. -Transfer to airport. -Online bookings. Drive  the Mitsubishi Mirage  in Dubai for only AED 65/day, AED 1450/month. This compact fits 4 passengers and 2 medium-sized bags. It is of GCC specs and comes with Fabric Seats, Rear AC, Front & Rear Airbags and other features. Call / WhatsApp ++971564458403 to book now! The Mitsubishi Mirage smaller than a subcompact and larger than a minicar, but offers five-door hatchback versatility on the cheap–and the best fuel economy youll find in a non-hybrid car. In fact, the Mirage is surprisingly comfortable both in the front and the back for such a budget-focused model, with the second row praised by a tag-along on our return leg for its soft cushioning and decent head and legroom given its tiny exterior dimensions. There’s also adequate space in its 235-litre boot for three sets of weekend bags, and plenty more if you push its 60:40 split folding rear seats forward. The hard and flimsy plastics used throughout the cabin serve as regular reminders that the Mirage belongs to the cheapest segment in the market, however, and the uninspired dashboard layout wouldn’t have been ground breaking 15 years ago, though at least it’s a cinch to navigate and use. NOTE: The listing above (including its pricing, features and other details) is advertised by New Line Rent a Car. In case the car is not available at the price mentioned, please contact us. Alternatively, you can fill up the Find Me a Car Form for instant offers. Happy renting!